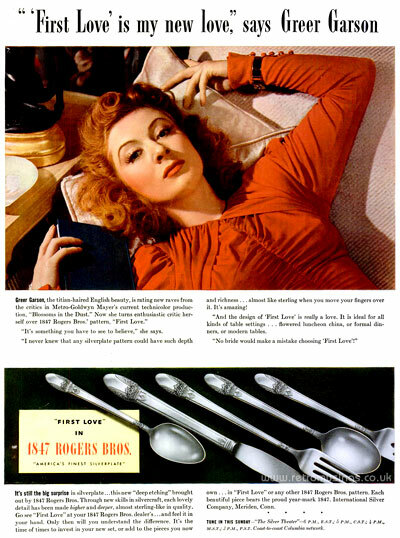 These celebrity endorsed ads for 1847 Rogers Bros cutlery date from 1939-45. 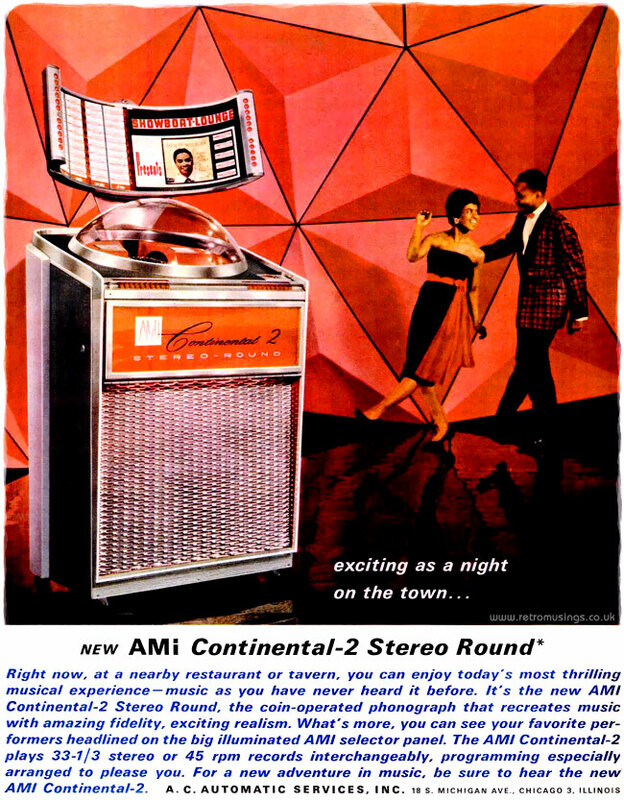 These ads for AMi jukeboxes date from 1960-64. 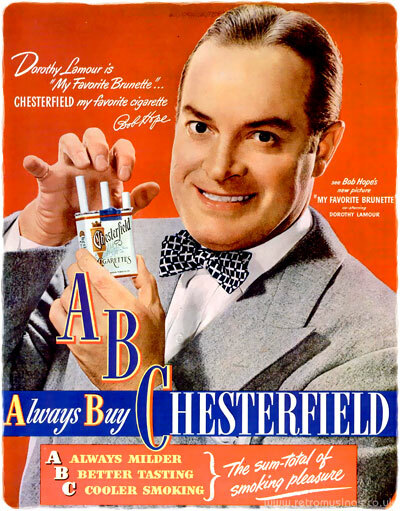 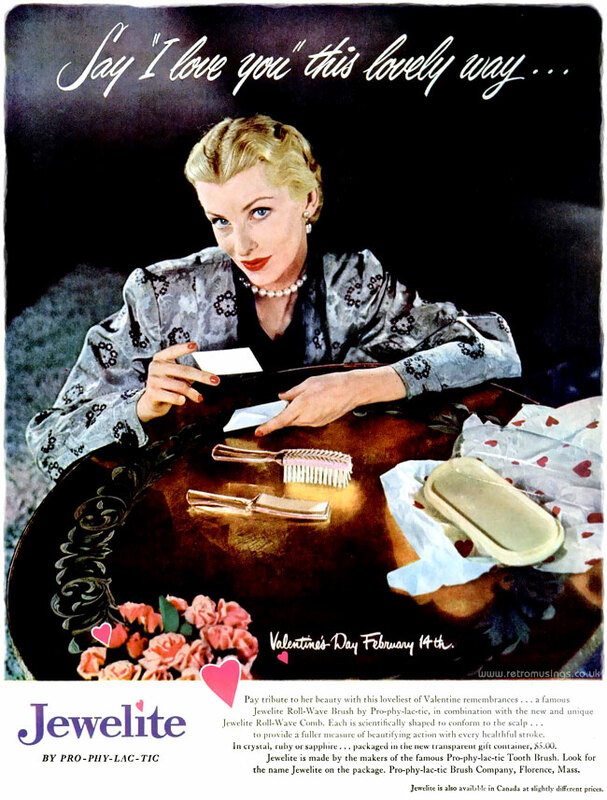 These ads for Chesterfield cigarettes date from 1945-50 and featured their ABC slogan. 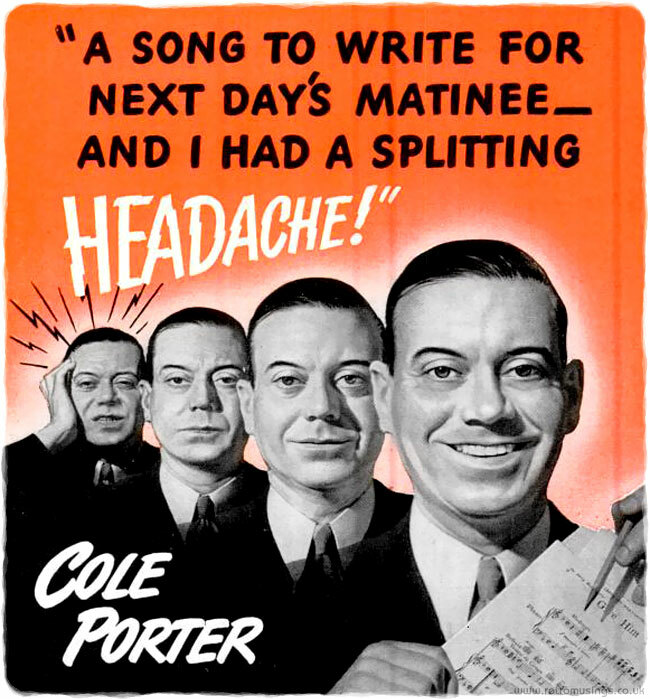 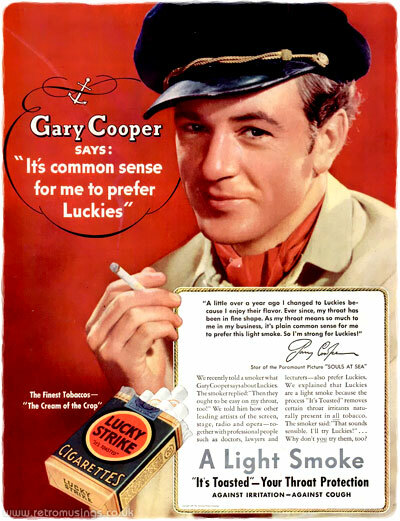 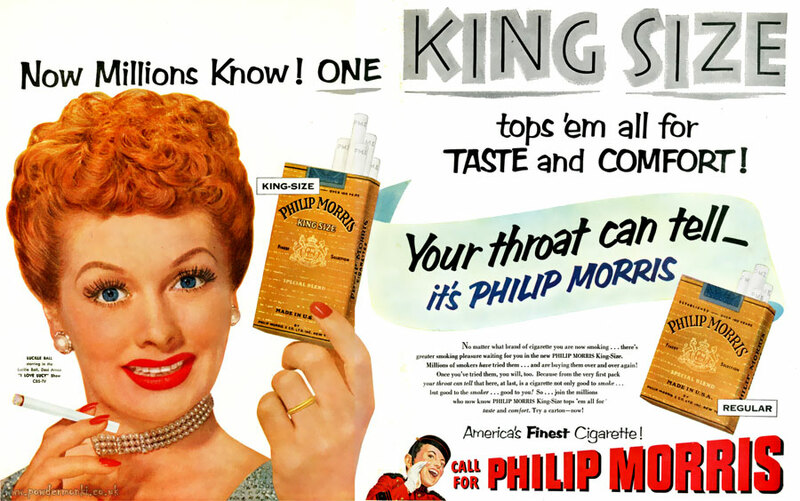 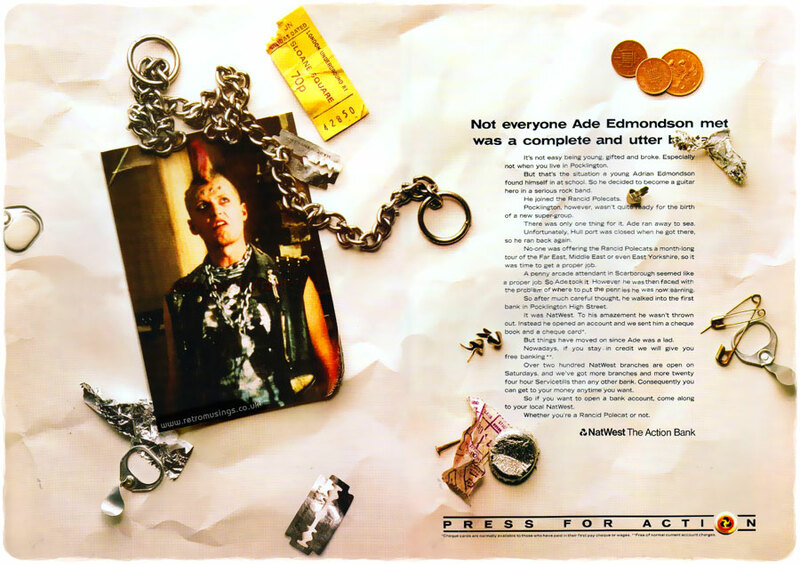 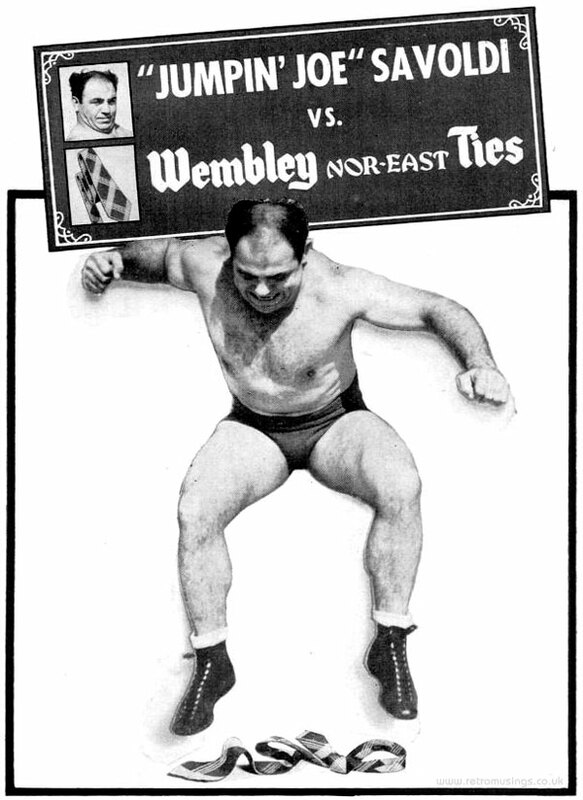 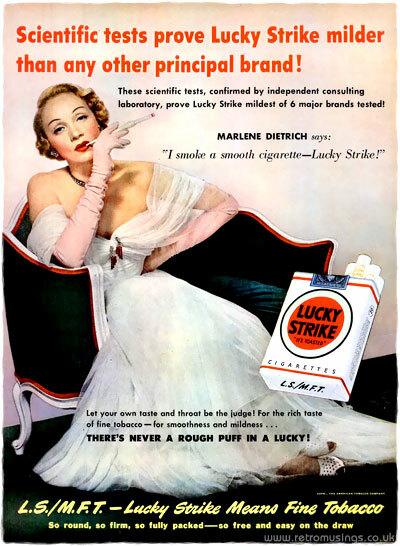 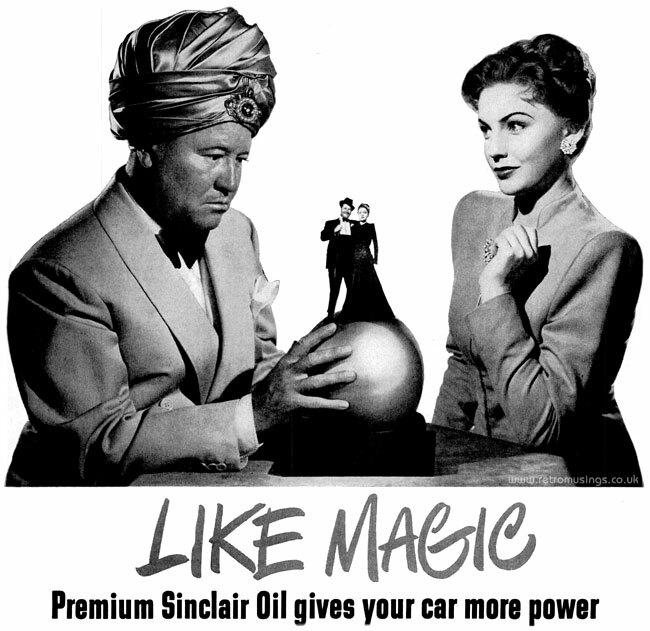 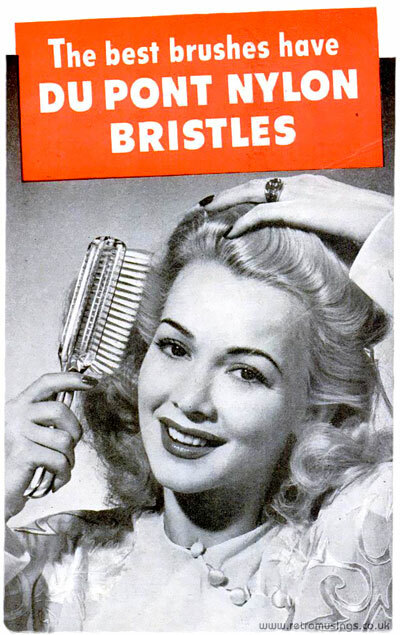 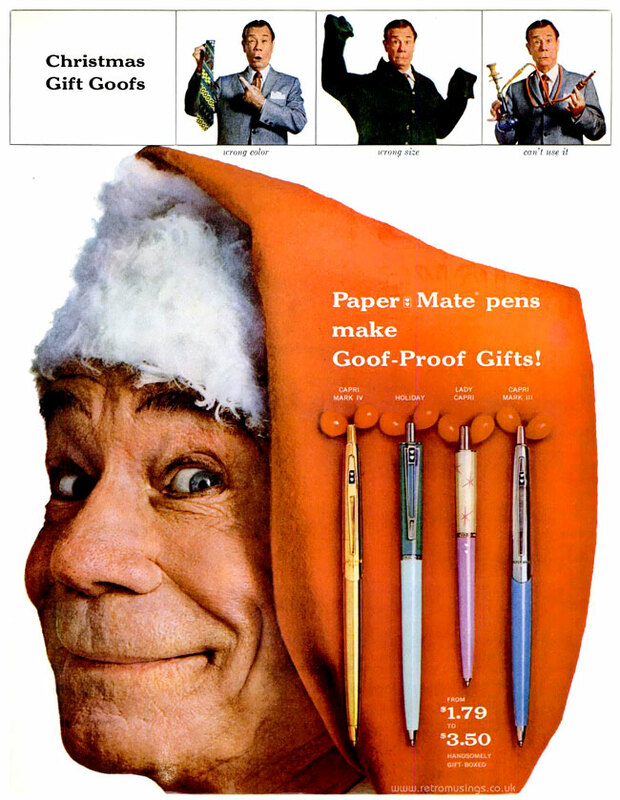 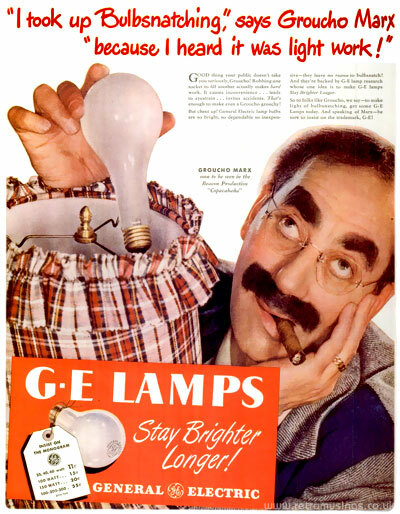 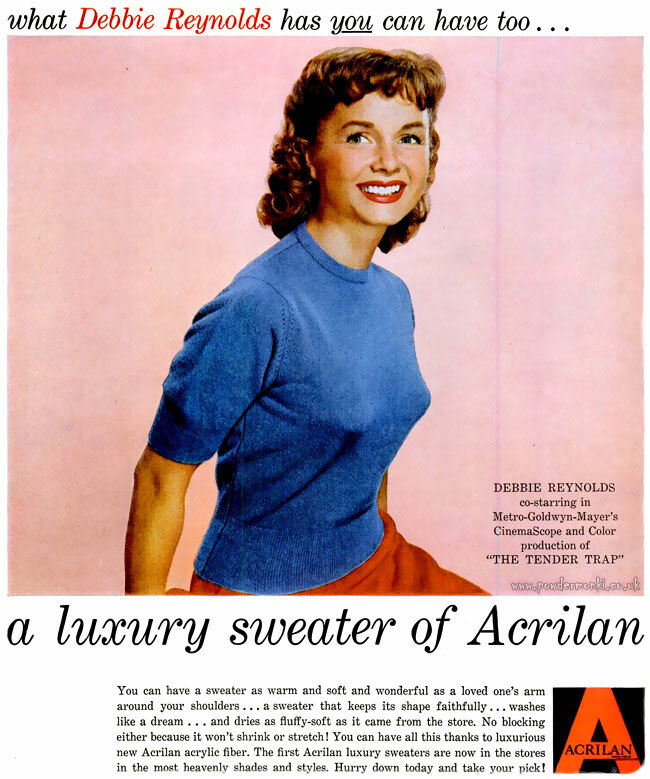 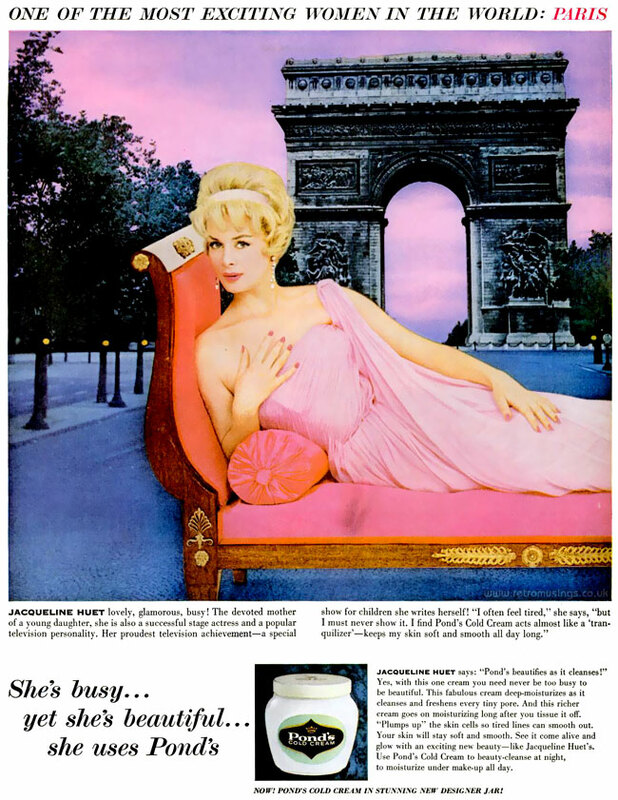 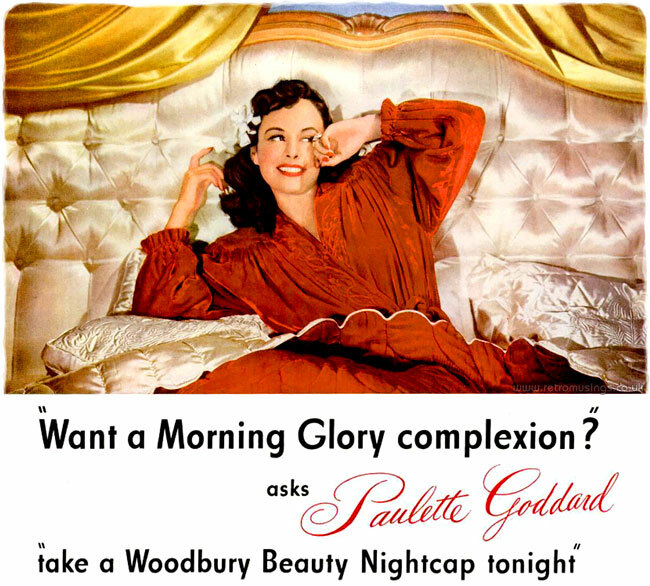 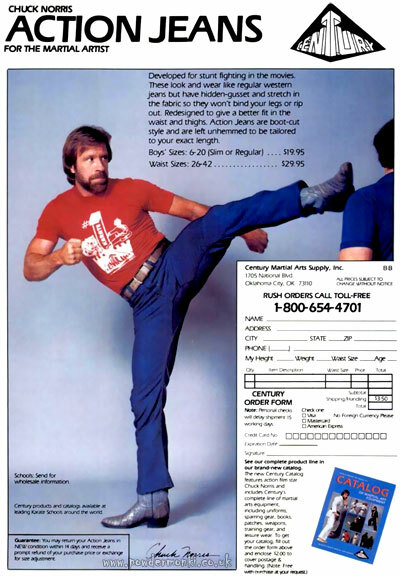 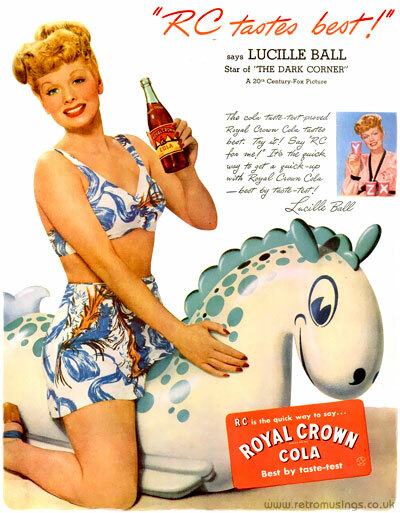 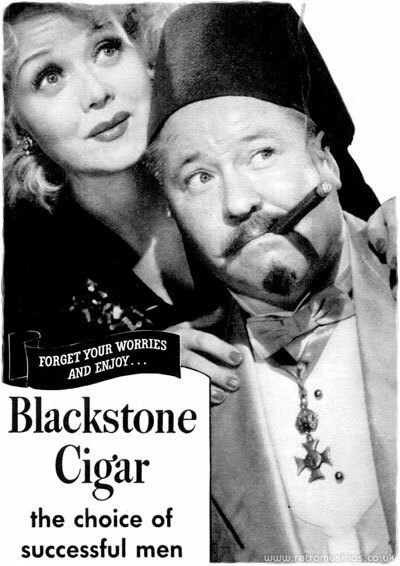 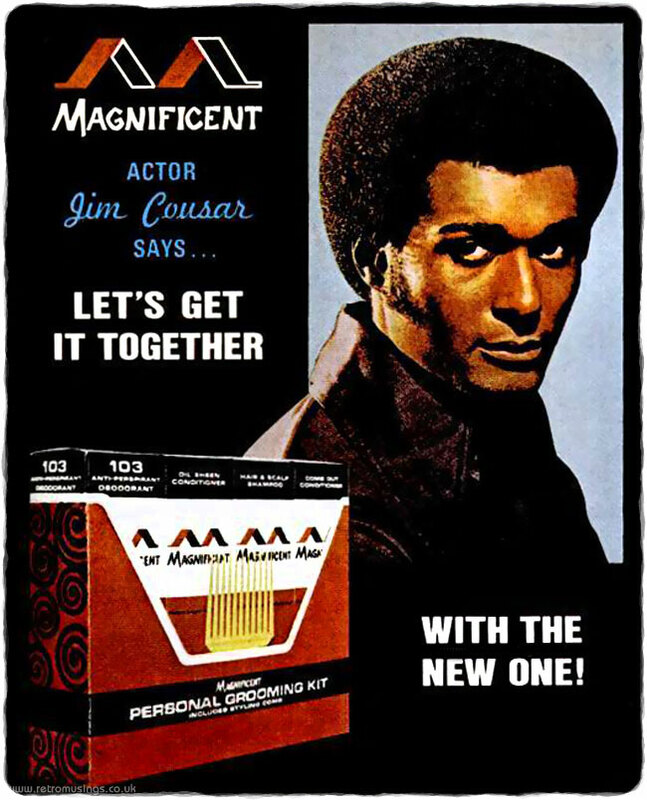 Many of the ads featured celebrities of the time. 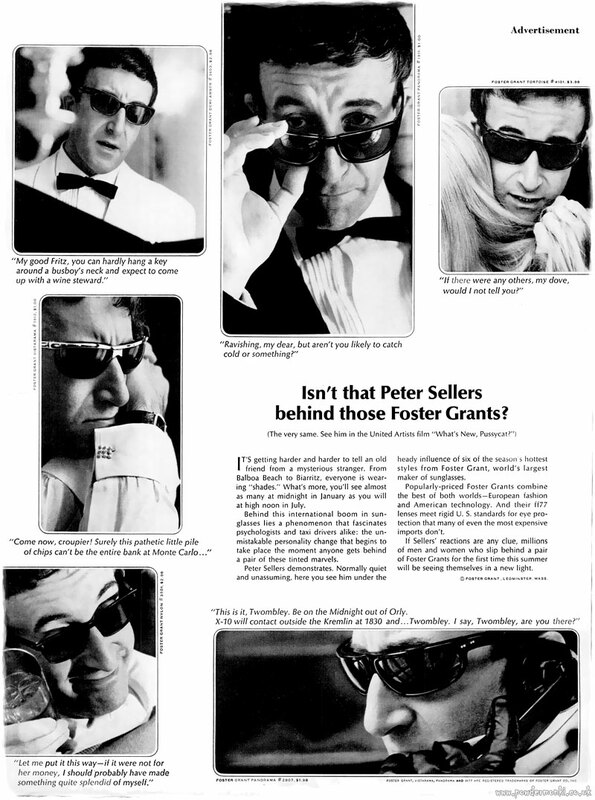 From around 1965-68, Foster Grant ran a series of adverts featuring movie stars of the day wearing their sunglasses. 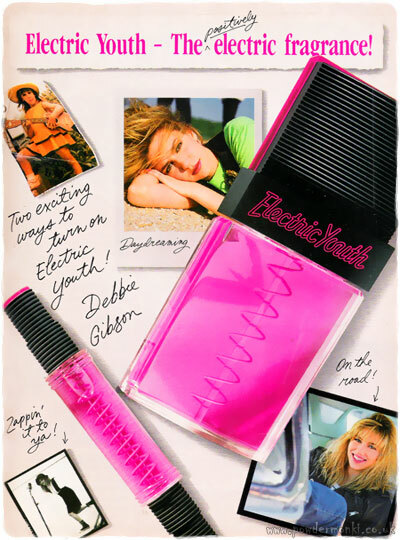 Each photo had a quote by the star underneath, plus a few paragraphs about how mysteriously cool shades were. 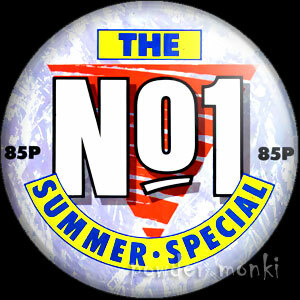 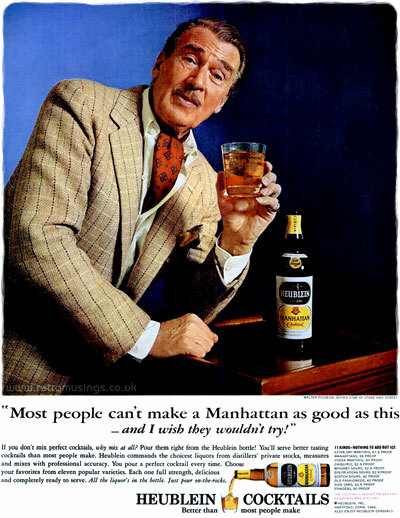 And looking at the photos, it’s hard to disagree! 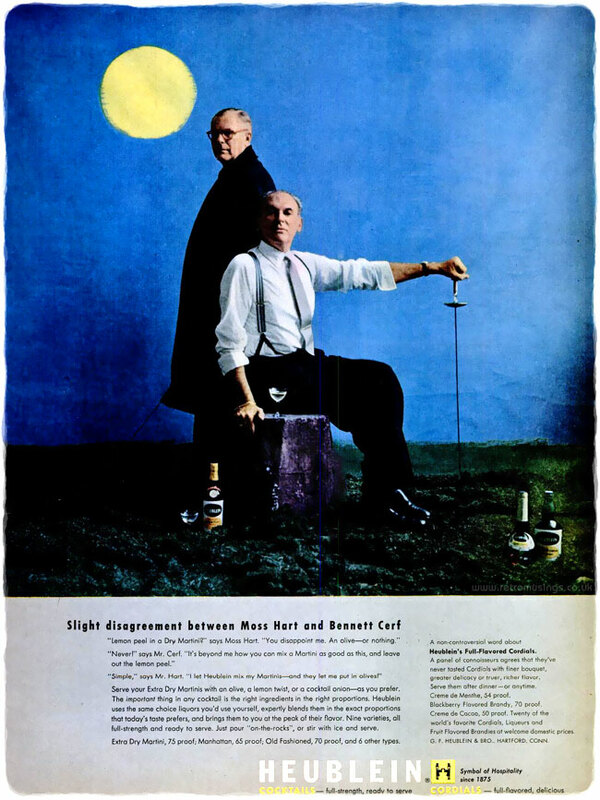 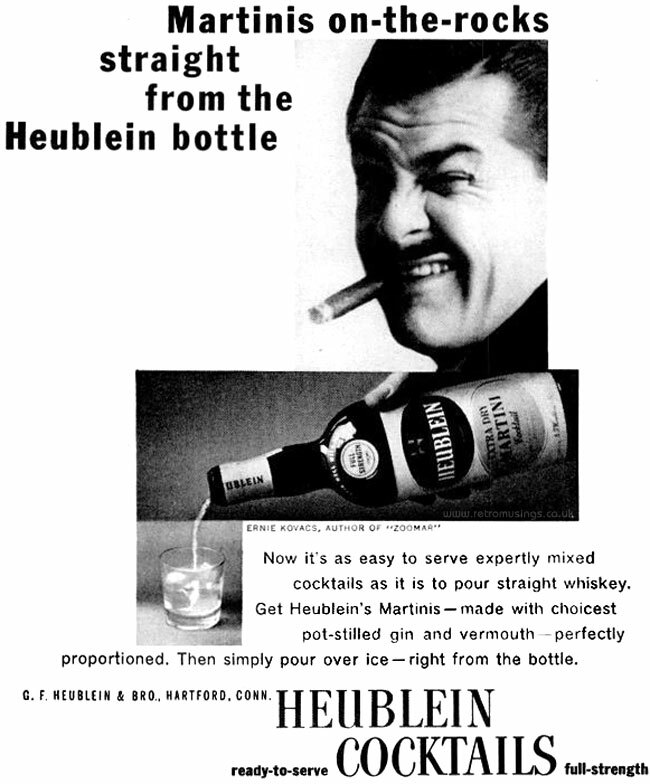 These celebrity ads for Heublein’s ready to serve cocktails date from 1961-63. 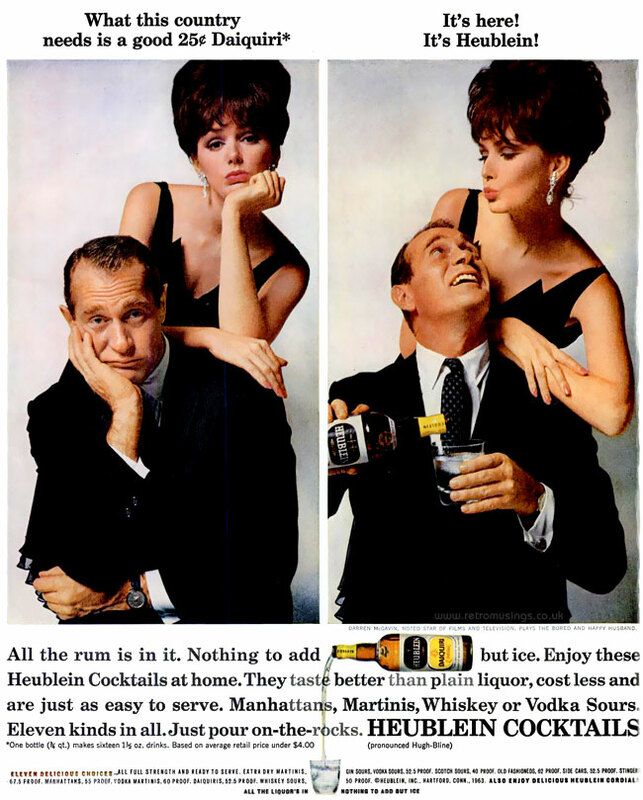 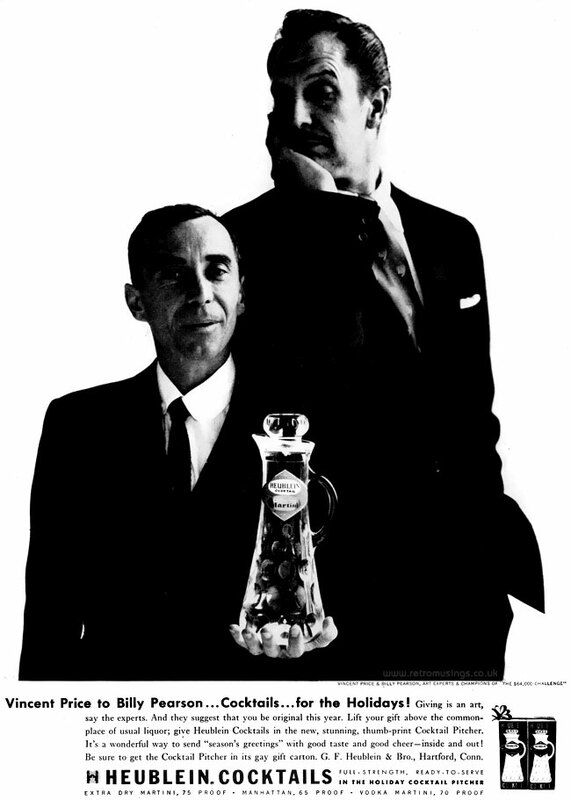 These ads for Heublein’s ready to serve cocktails date from 1964-67 and featured a large selection of famous actors of the time.